It’s the most wonderful time of the year! Snow, mistletoe, and of course, Santa! 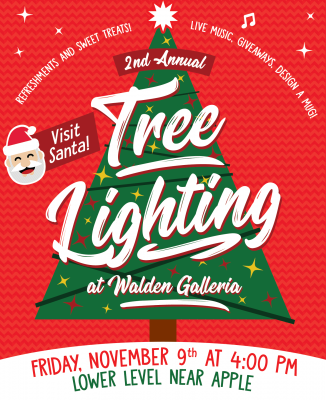 At Walden Galleria, there are plenty of events to get you into the holiday spirit. Whether it’s shopping til’ you drop on Black Friday or bringing your pet in to get a picture on Santa’s lap, there is something for everyone! Below is list of the activities you can enjoy this holiday season at Walden Galleria. Kick the season off with the grand reveal of our twenty-five-foot Christmas tree! It is the largest and tallest tree to be displayed in the Buffalo area’s only super-regional mall in over a decade! 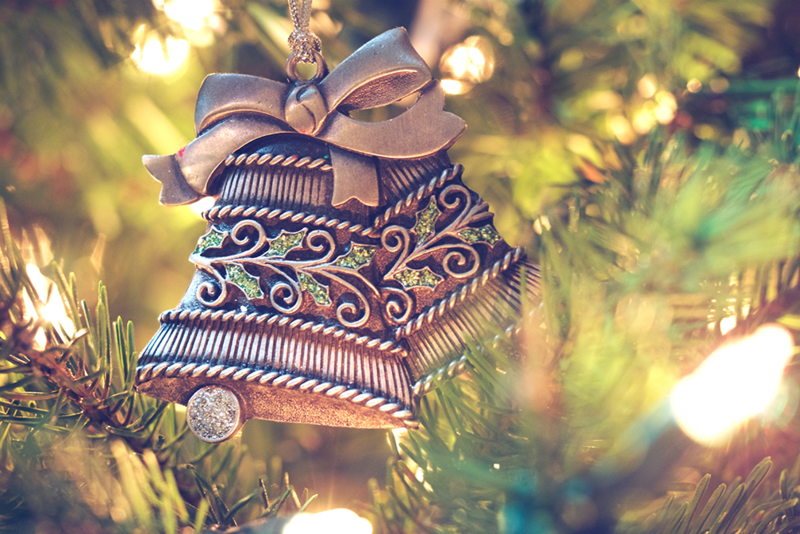 Santa will come out and turn on the tree with his magic powers while guests enjoy music, light refreshments, crafts, giveaways, and an ugly Christmas sweater contest! 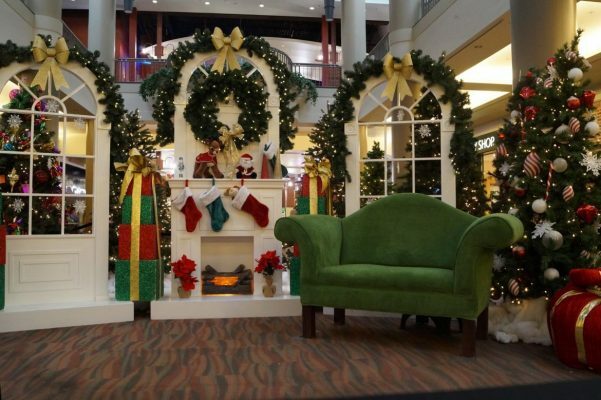 Santa will also be taking pictures in his big green chair! Dog moms & dads rejoice! 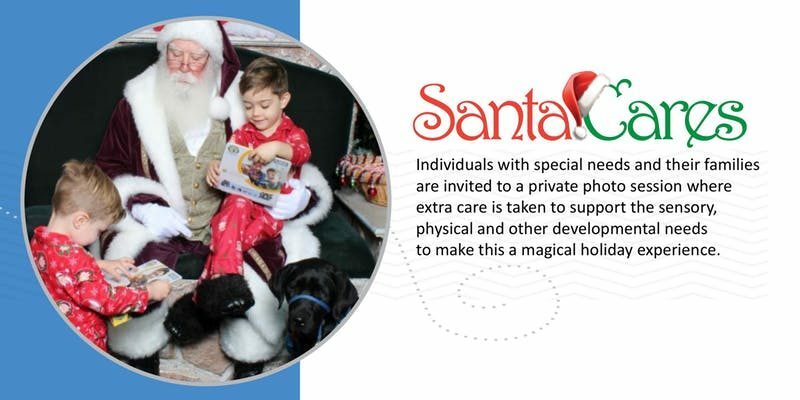 From Monday, November 12th until Tuesday, December 11th, every Monday and Tuesday is Pet Night with Santa! 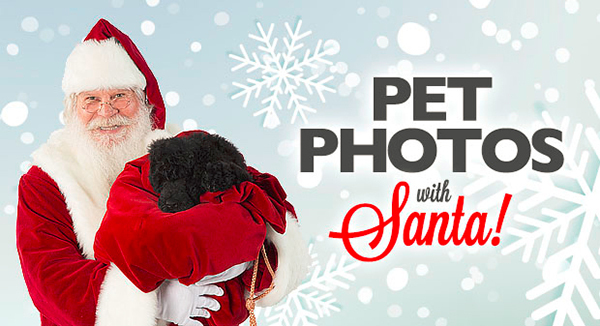 Bring in your furry (or not so furry) best friend from 6-8pm to get a photo with Santa! Shamrock Hop with the Easter Bunny!